Gadgets | This is a blog. « SEKRIT MSG TO KRISTIN KREUK…. So, I am updating this from my awesome iPhone. I am so in love with this gadget! What kind of phones do you all use? Ps. Yes, I know this is a short post but well worth the discussion in my opinion! This entry was posted on December 30, 2008 at 9:18 pm and is filed under Cool Shite, What's this 'serious' about?. You can follow any responses to this entry through the RSS 2.0 feed. You can leave a response, or trackback from your own site. I have a blackjack! This phone was the best phone I have ever had! I have a sprint Katana. It’s kind of like 2 years old…but hey, I can call people and people can call me, so I’m fine with it. But iPhones are SWEET. Srsly. You are so lucky! I have the sidekick slide and i love it! *high fives* I also love my Iphone^^ – its awesome to have the WwW in your pocket all the time and being able to stay in contact and use all the great applets, games, programms and features. 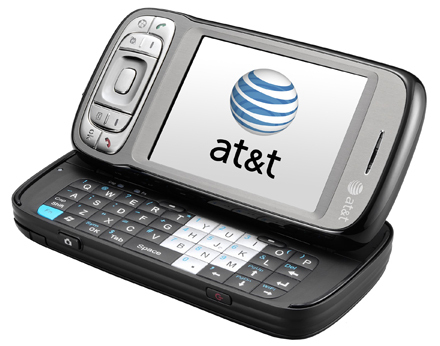 Well for this Christmas I got the new or is it old in the States – TMobile Sidekick 3. And I got to say, LOVING IT!!! Had my iPhone since the summer and I love it. The cons such as poor battery life and being able to forward a text far out way all the wonderful bells and whistles it has. Best gadget EVER!!!!!! blackberry pearl, lets hope this one doesnt end up in the toilet or in a pool! LOL! No blackberry or iphone here. Just a simple Samsung phone. I don’t know the model, but I love it.